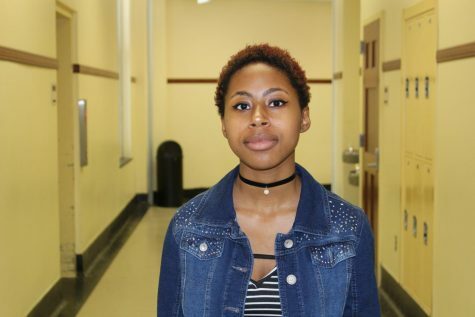 In her first year as a Chatterbox staff member, Chyna Smith is really excited work as a writer for News and Features. She hopes to report interesting articles on today's news and further their work as a journalist. She took Newswriting 1, and has a blog of her own. She hopes to get a masters in journalism and own their own company one day. Smith also enjoys writing and social media.